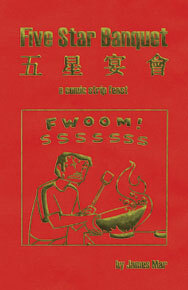 72 Animal Time comic strips can be found in the book Five Star Banquet. Animal Time is my first comic strip. I made these during college and a number of these strips ran in USC's student newspaper, the Daily Trojan.